Take control of your tan! The staff at Tan U Tanning Systems, Inc. is Smart Tan certified so we can provide you with knowledgeable assistance when making tanning decisions. Our goal is for you to have the best tanning experience possible. Tan U Tanning is a full service tanning salon where we specialize in tanning and Mystic spray tans. Our customers' expectations are fulfilled with every visit from hot new tanning bulbs to our friendly and knowledgeable staff. Tan U Tanning offers UV free spray tans using the Mystic system. A Mystic spray tan gives you a beautiful tan without leaving you orange! A Mystic spray tan is great for that special occasion, road trip, vacation or for when you don't have time to tan. 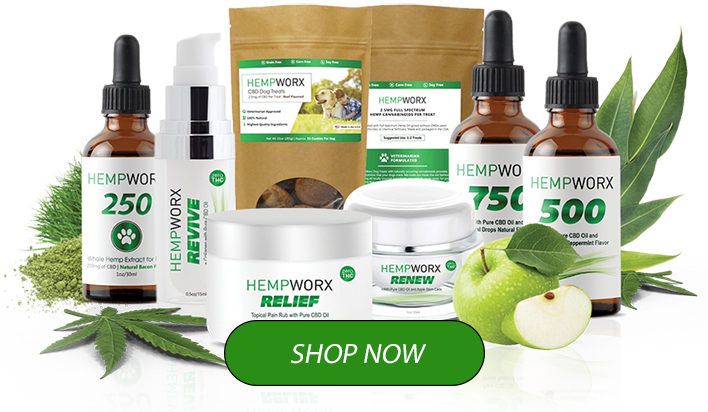 You will look and feel great in just minutes. 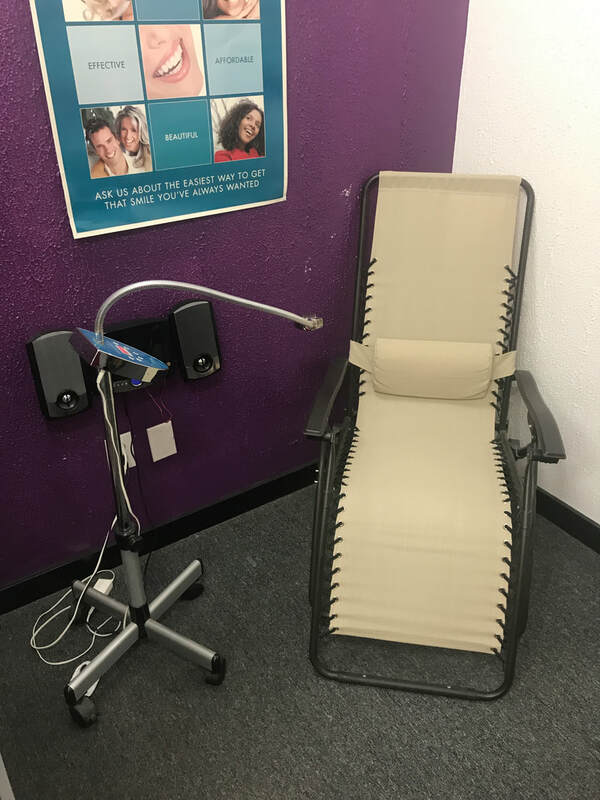 The staff at Tan U Tanning are experts on tanning lotions and will be happy to assist you with the product and tanning level that will help you develop the tan that you always wanted. We carry the best in tanning accelerators, bronzers and moisturizing lotions. 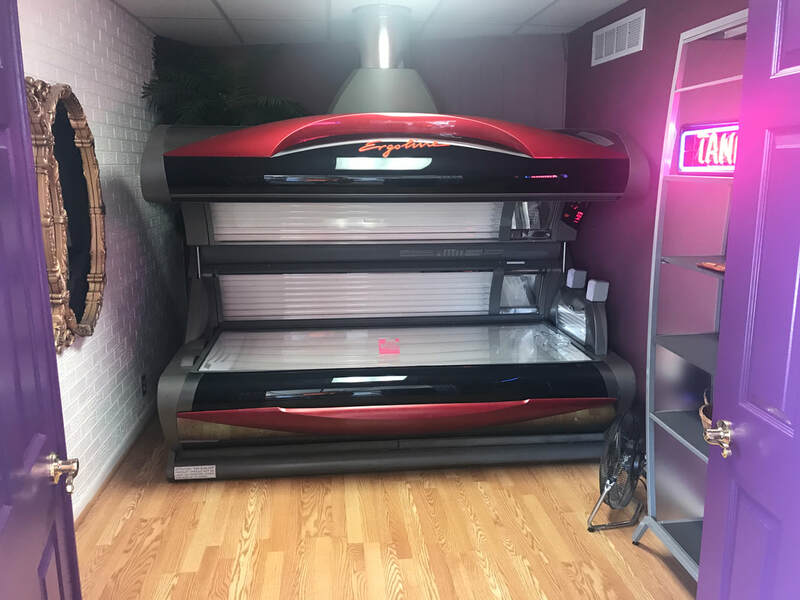 We feature tanning products by Designer Skin, Supre, Devoted Creations and Tan Incorporated, Tan U Tanning also offers a VIP program which allows you products at half of the cost. Our staff will be happy to give you the details of that program. No contracts, no hidden costs, just worry free tanning in a fun and friendly atmosphere. Tan U Tanning also offers teeth whitening by Beaming White. Your teeth will be noticeably whiter in just 20 minutes! Tan-U-Tanning offers spray tanning services at each one of our locations. 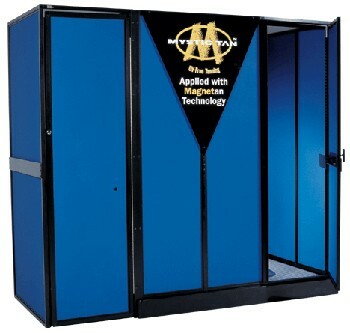 Every salon is equipped with MYSTIC automatic tanning booths that are entirely manufactured in the USA. These professional automatic tanning booths are cutting-edge technology for the industry in both performance, quality and class. Every tan is sprayed with full body coverage and the instructional step by step process allow for precision and detail.Tan-U-Tanning uses fine-quality, tanning solutions in our booths to ensure a beautiful, dark and natural look. The cosmetic bronzer gives you an instant sun-kissed glow that develops into a long lasting, golden tan. A Tan-U-Tanning spray will also minimize the appearance of fine lines, uneven skin tone, cellulite, acne, and varicose veins. Tan-U-Tanning is your place for sun. We offer and highly-maintain only the finest professional sun-beds available. All units feature pure 100% UV light, just like the sun. ​Let us develop a customized skin care regimen for you that exceeds your sun tanning desires and leaves you smiling! When it comes to having a healthy smile, it is no surprise that one of the most important factors is the color and appearance of your teeth. Bright, white teeth that gleam and shine are not only models of excellent oral health, but they are attractive and eye-catching. Even though you may have a healthy oral care regimen, you may still need a little extra boost of whitening power to get your teeth looking their best.